On World Oceans Day, we honor one of our most unique ecosystems and important resources. 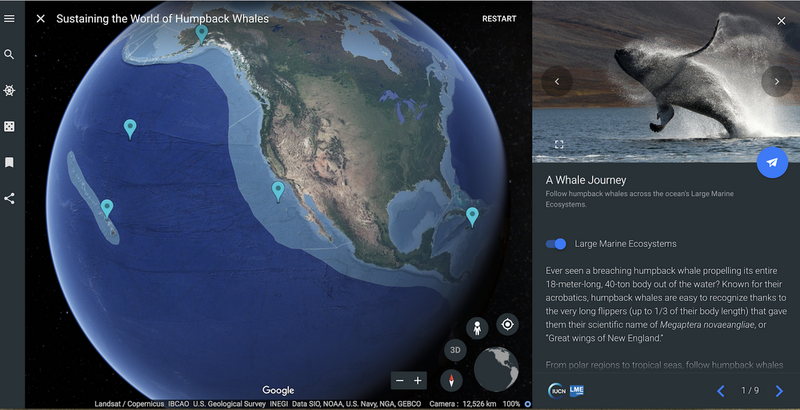 This year, we invite you to learn more about our vast and varied oceans, and some of the challenges facing them, by immersing yourself in virtual reality (VR) and diving into curated nautical adventures in Google Earth. It’s estimated that around 35 percent of harvested fish and seafood is lost or wasted somewhere between when it’s caught and when it appears on your plate. 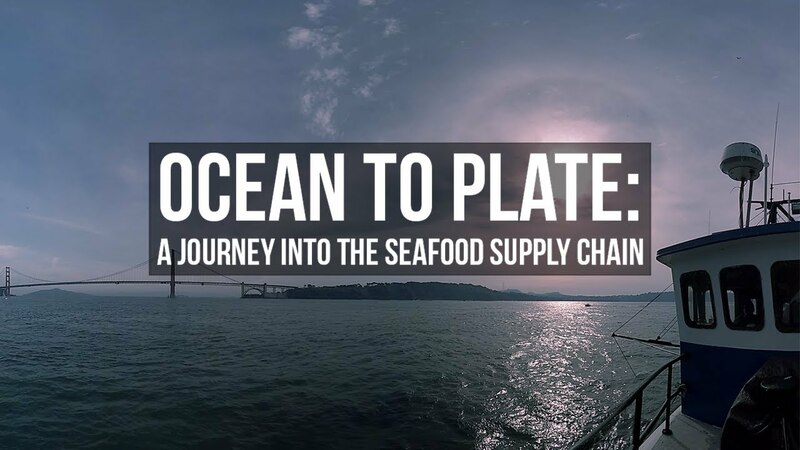 As part of our Daydream Impact program, the World Wildlife Fund and Condition One brought this journey to life through a virtual reality documentary showing how fish get from Ocean to Plate. Short of actually being on a fishing boat or in a processing plant, there’s no better way to understand the fishing industry supply chain and its impact on our oceans. 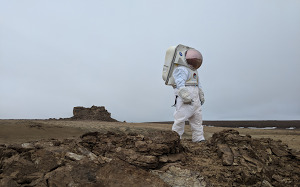 Check out the video below, or by using a VR viewer like Cardboard or Daydream View. You can also experience this journey in Google Earth. 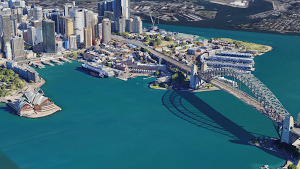 We’ve also schooled up with some of the world's leading storytellers, scientists and nonprofits in Google Earth Voyager. Dive in and learn about humpback whales with the International Union for Conservation of Nature, an organization that researches large marine ecosystems that make up our planet’s oceans. Understanding how these ecosystems interact can help humpback whales and other oceanic creatures thrive. Plus, you can hear the song of the summer performed by humpback whales near Hawaii. And finally, we’ll take a satellite view of the oceans with “Waterways from Space” from NASA’s Earth Observatory. 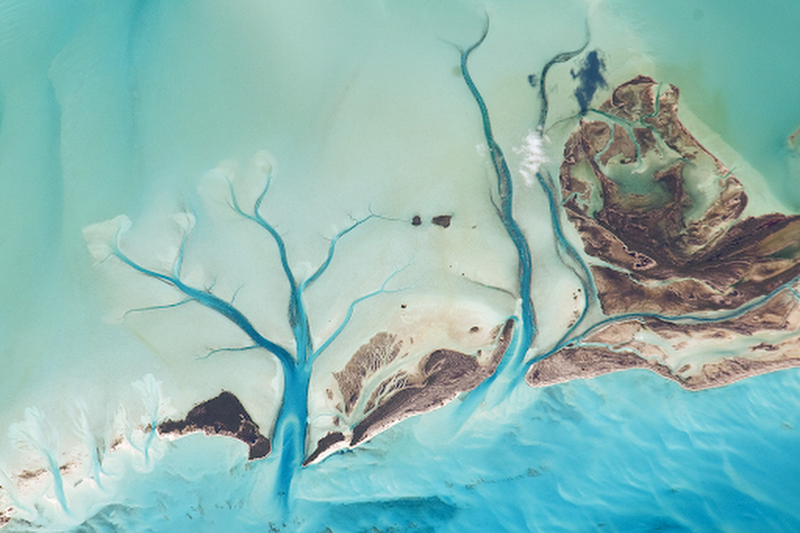 The latest in our series of views of the planet from above, this stunning collection of imagery shows some of the most beautiful oceans, seas and lakes as captured by satellites and astronauts on the International Space Station. We hope these stories and sights will inspire you to get involved and help protect our vast and fragile waters.